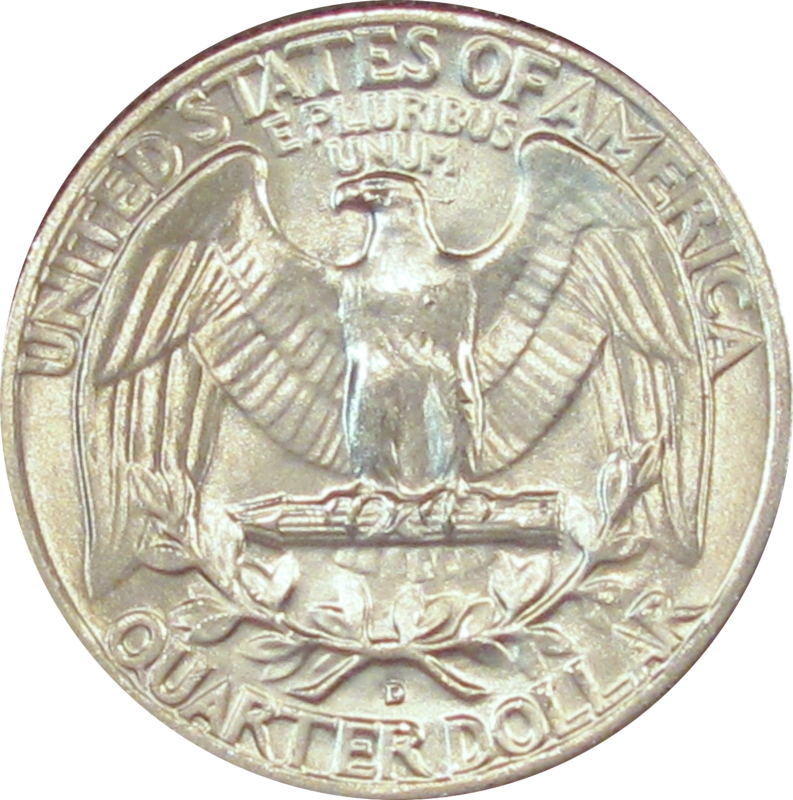 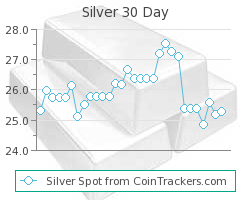 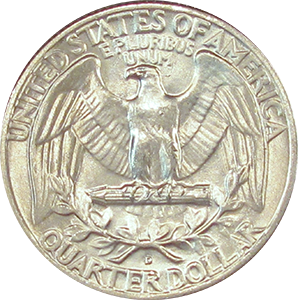 Coin Dealer Insight: Although production of the 1959 Washington quarter was only slightly higher than the 1958 quarter with 86 million being produced between Denver and Philadelphia, the production balance was much more equal with over 24 million quarters being struck at the Philadelphia Mint. 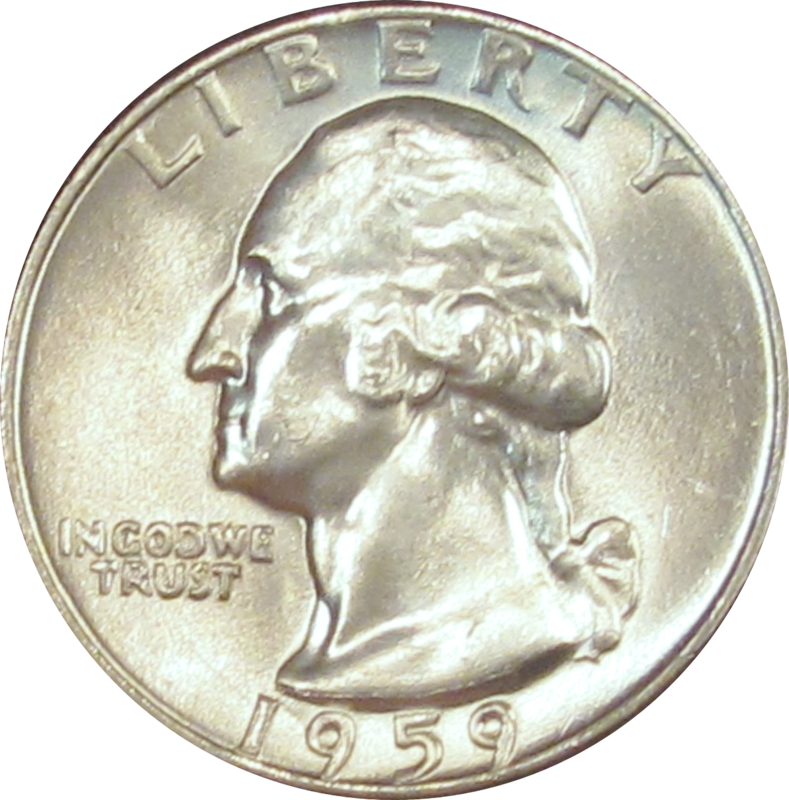 Due to such large production values, 1959 Washington quarters all hold "common" value. 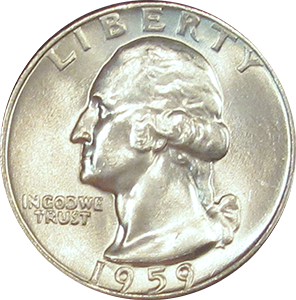 Production: 62,054,000 Washington Quarters were minted at the Denver mint in 1959.